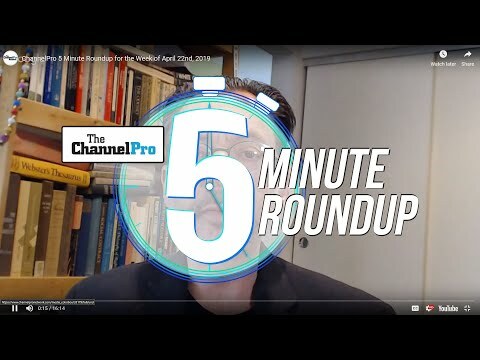 This download is for ChannelPro Network members only! Becoming a member is EASY and FREE. Get started. This presentation is from the Baltimore ChannelPro SMB Forum. 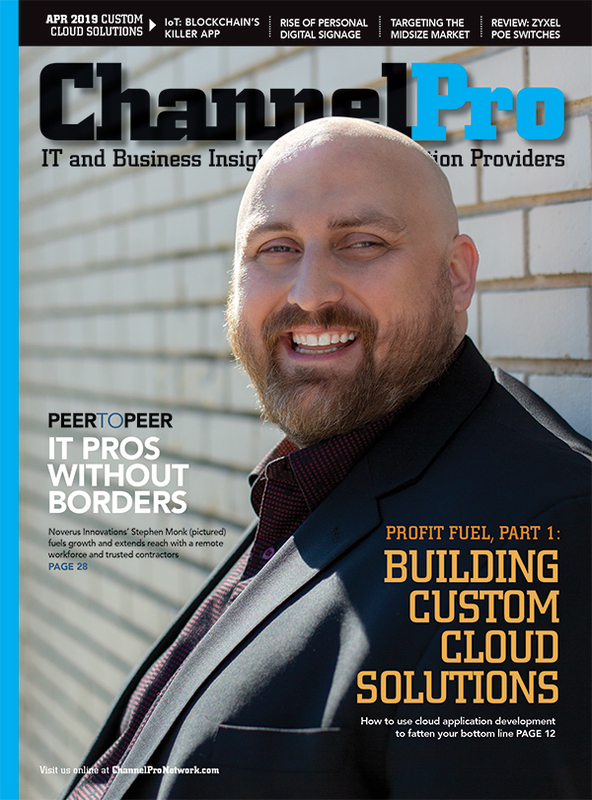 The ChannelPro SMB Forum is a full-day, live event for channel resellers, integrators, consultants, and managed service providers. Attendees of the ChannelPro SMB Forum learn to fuel their companies’ growth in today’s challenging marketplace and profit from the latest trends in IT solutions for small and midsize businesses. Learn more about these events and register here. 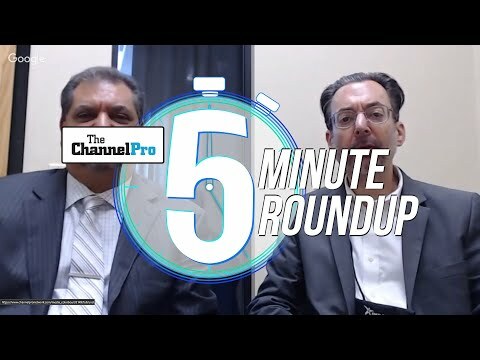 ChannelPro Weekly Podcast: Episode #051 - Activate Interlock!